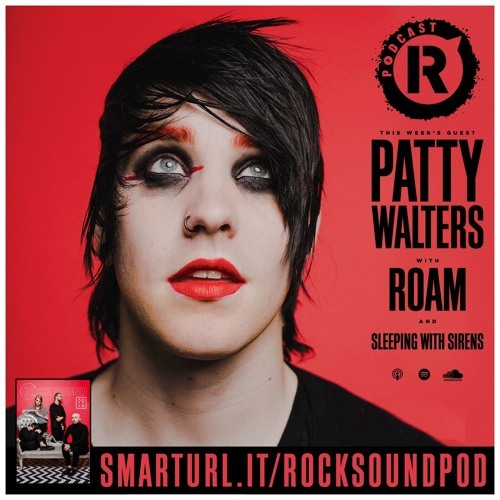 As It Is are on the cover of the latest issue of Rock Sound so we chat with frontman Patty Walters about their ambitious new album 'The Great Depression' and he puts together this week's 'Mini Mixtape'. Plus, the lads from ROAM attempt this week's game of 'Translate The Lyric' and Kellin and Nick from Sleeping With Sirens talk all things music in 'First Time, Last Time'. Check out As It Is' first ever magazine cover and get the full, fascinating story of the band’s new album ‘The Great Depression’. Get your 'The Crash' and 'The Poet' bundles now over at shop.rocksound.tv.